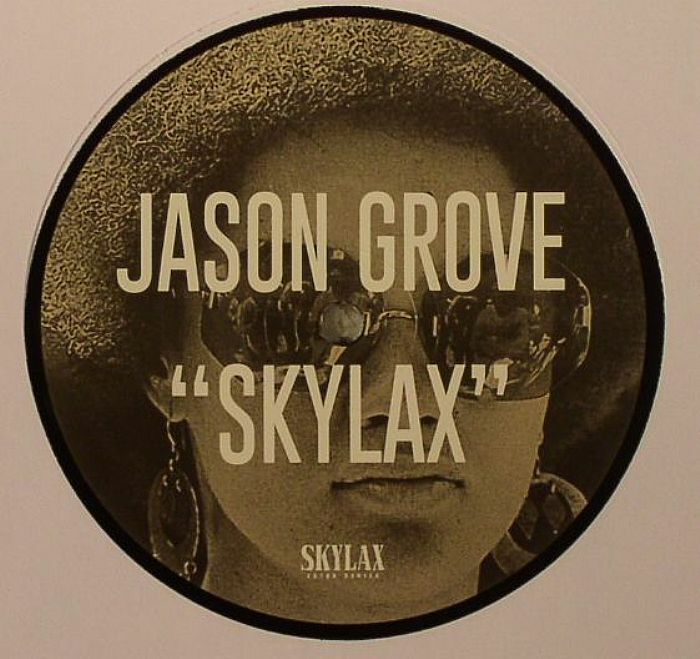 Jason GROVE Skylax vinyl at Juno Records. 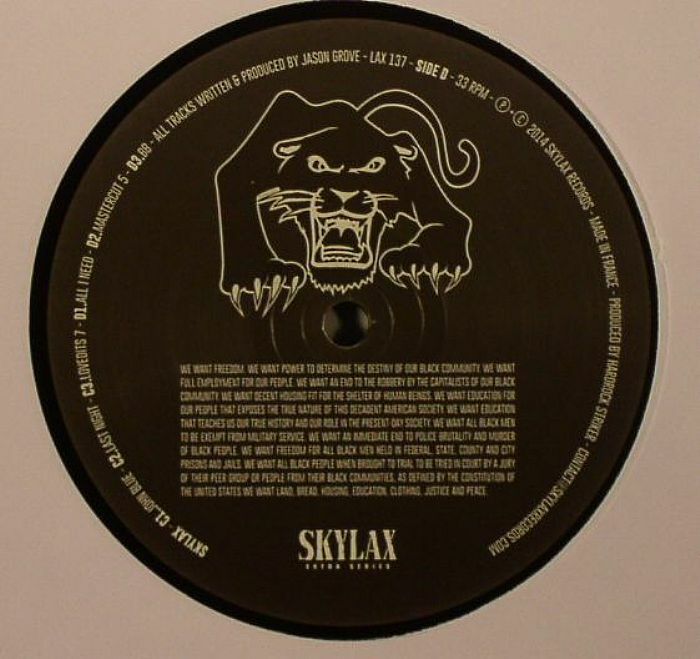 The producer that keeps diggers guessing is back on Skylax with a double pack of refined house grooves named in honour of the label that has borne his music thus far. Wherever and whenever this music appeared, there's no arguing with the simple beauty of a cut like "John Blue" with its tripped out organ line and globulous pad, or "Rawkicks 2" in all its lounged-out grooving glory. There's a lot of space allowed for soul samples and loose-fit beatdown drums, moving this release away from a strictly dancefloor release into a wider headspace. With his delicate touch and unfussy delivery, Jason Grove will undoubtedly be worming his way into even more heads thanks to this LP.